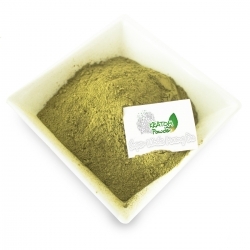 Maeng Da is one of the best known types of Kratom (Mitragyna speciosa). 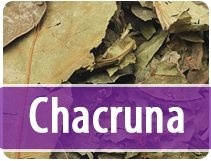 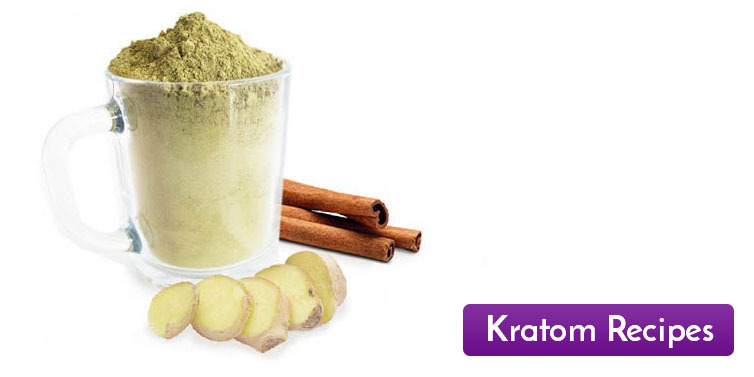 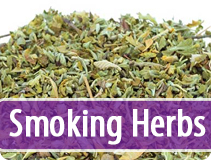 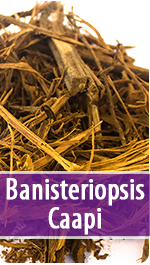 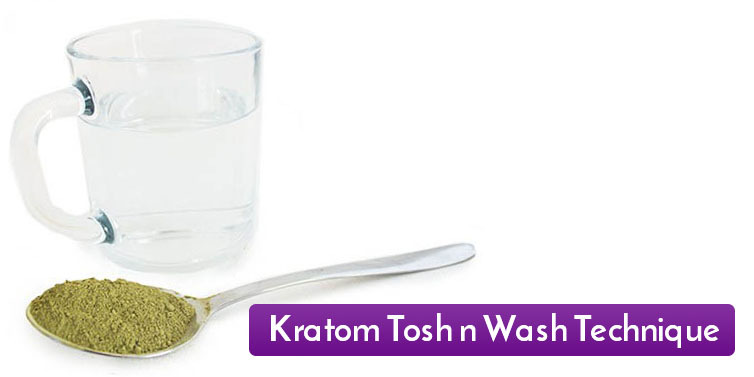 Kratom is rich in alkaloids and other bioactive substances that vary in the strains. 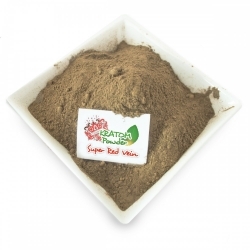 Red Vein, White Vein and Green Vein are three subtypes of this legendary Maeng Da, known worldwide. 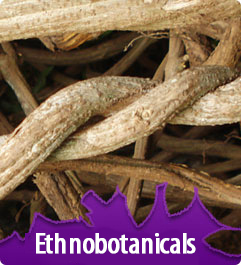 The difference in vein color determines the different characteristics per species. 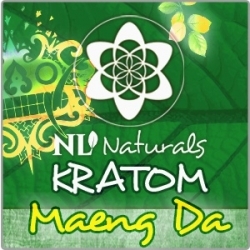 Maeng Da: One of the strongest Kratoms, is the most desirable choice of users. Maeng Da There are 5 products.